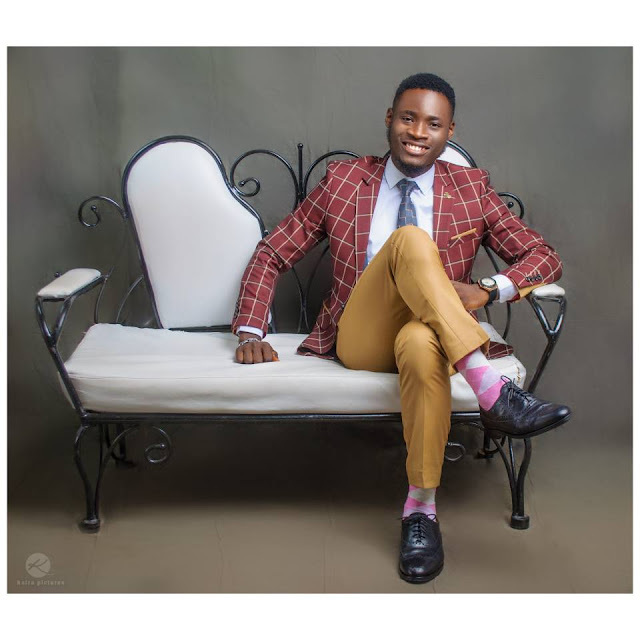 The Nigerian EDM artist "DON HERO IGIRI" has posed with a strikingly for his birthday shoot and fans are clamoring for this shoot. 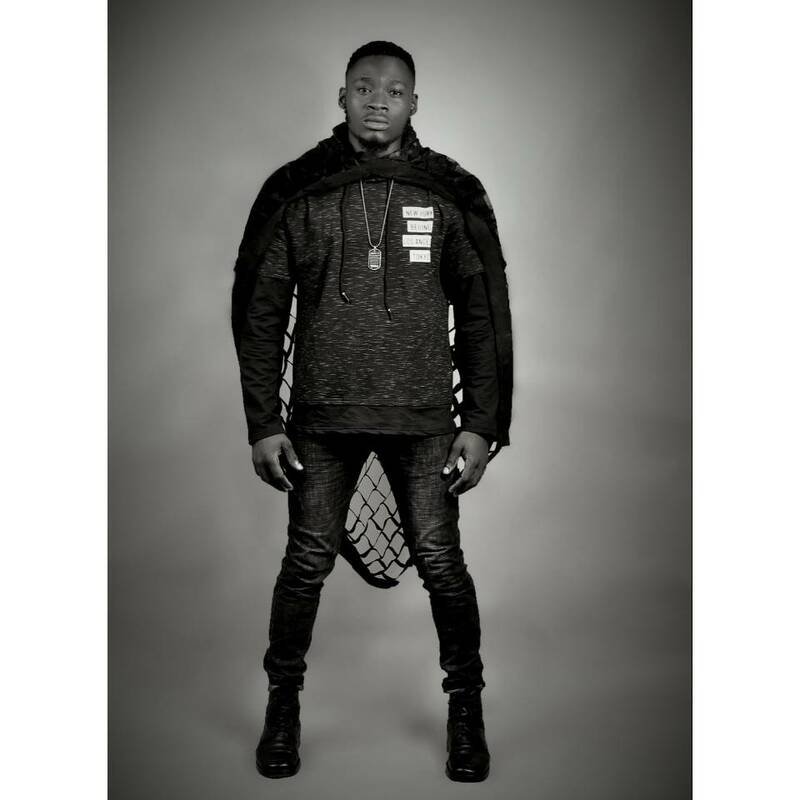 As he shoot with his outstanding black overall jacket, with something that looks like a superman float, wearing a black pant with a black leather timberland costume which was styled by Jokay Chiobi, fans has come up to the social media to nickname the Nigerian edm artist as "NIGERIAN BLACK PANTHER " trust Nigerians. 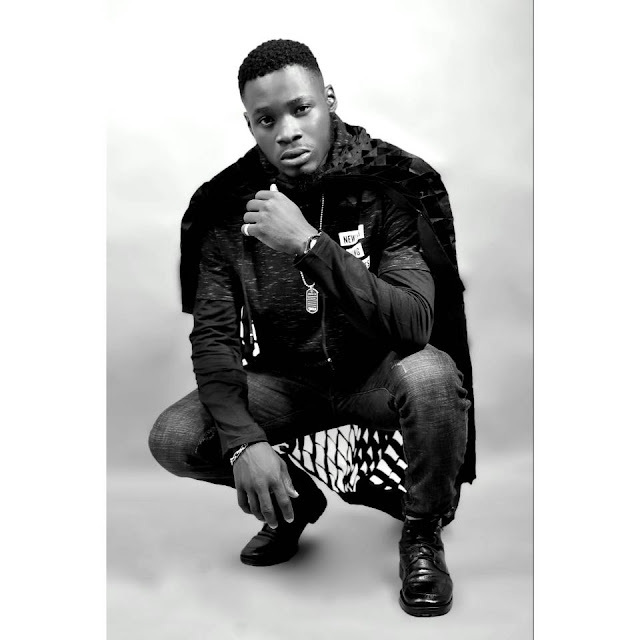 DON HERO IGIRI is one of the few EDM artist in Nigeria, meanwhile Nigerians are still to come to understand and embrace the music genre EDM, Don Hero Igiri started music at age 9 but had his first official single in 2013 titled (I see a Hero). He went on recording and writing for artists, at 2017 Don Hero Igiri dropped an electropop version of YCee song "Juice" which Nigerians accepted it more like the original song. He is one of the few Nigerian artists who writes deep from their soul. He is one of the likes of, Odunsi (the engine) , wavy the creator, Nonso Amadi, and Bruno. Download Audio + Video: Juice (Cover) - Don Hero Igiri. 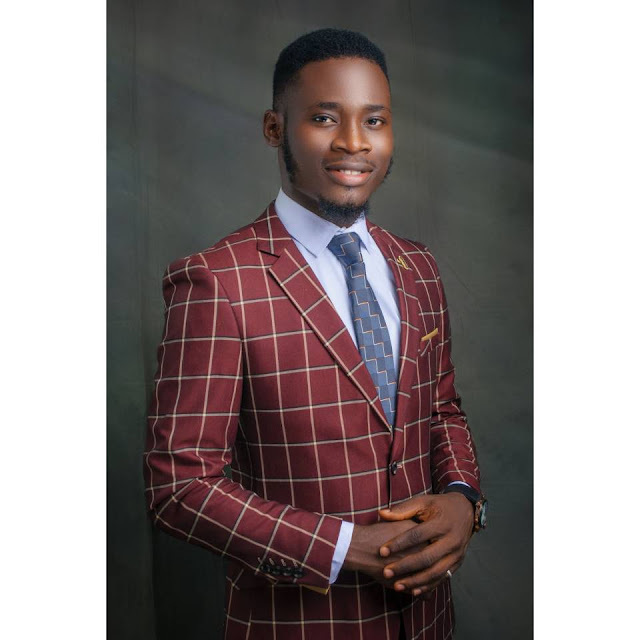 Don Hero Igiri who is also an Alumni of University of calabar, calabar. Class of 2016 is now ready to drop an EP as he has promised.